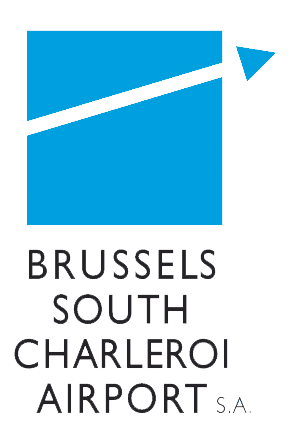 Do you need a taxi to / from Charleroi Airport? In that case you can rely on Airport Taxis. Our company provides airport transfers in Belgium. We take care of your transfer for national and international destinations.